A new comedy web series has released its first webisode and it’s great. 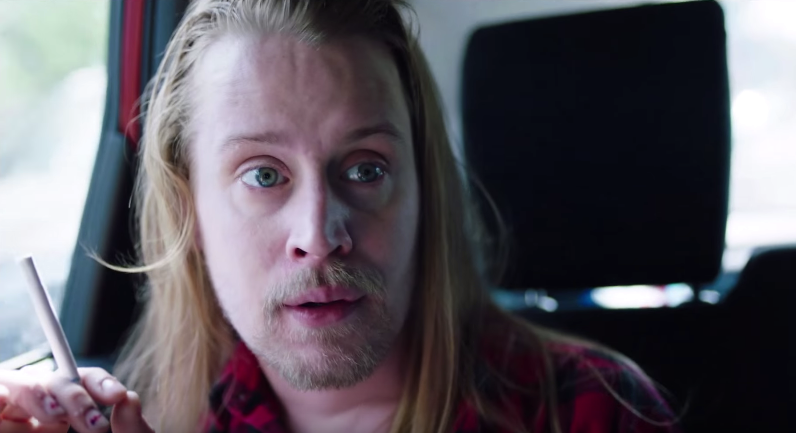 The series is called :DRYVRS and it stars Macaulay Culkin playing his iconic Home Alone character Kevin McCallister. Young Kevin is all grown up in this series and oh boy… He is not doing so well. Having lived through such a traumatic and violent childhood Kevin McCallister now endures a lot of emotional stress. It’s loads of fun seeing Macaulay Culkin sink his teeth into this concept and nail it. It’s very dark, but it totally works and I found it genuinely hilarious. It seems like the main brains behind the project is Moldy Peaches guitarist Jack Dishel. Dishel has written, produced, and directed the series and you can subscribe directly to his channel here. I’m looking forward to more of this and I hope the team doesn’t have any run ins with the draconian film studios for creating this exceptional twisted little parody.